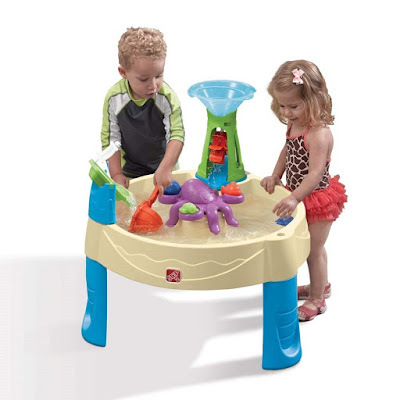 The Building Blocks develops kids fine motor skills and encourage their creativity and imagination. The Building Blocks come in different shapes and sizes. 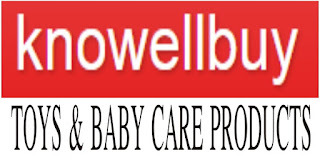 It helps in learning and promotes kid's logical ability. 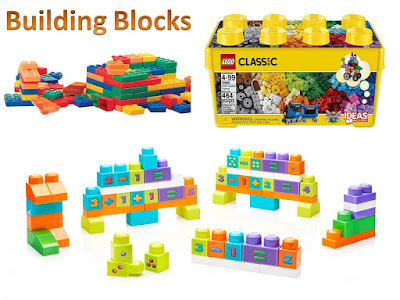 The Parents look and buy best building blocks for their kids which can teach kids differently like numbers, colours, a math-problem solving and building a different shape like a creature, castle, and other whatever your child can imagine. Here I mention some best Building Blocks for kids 2 to 6-year-old and above. 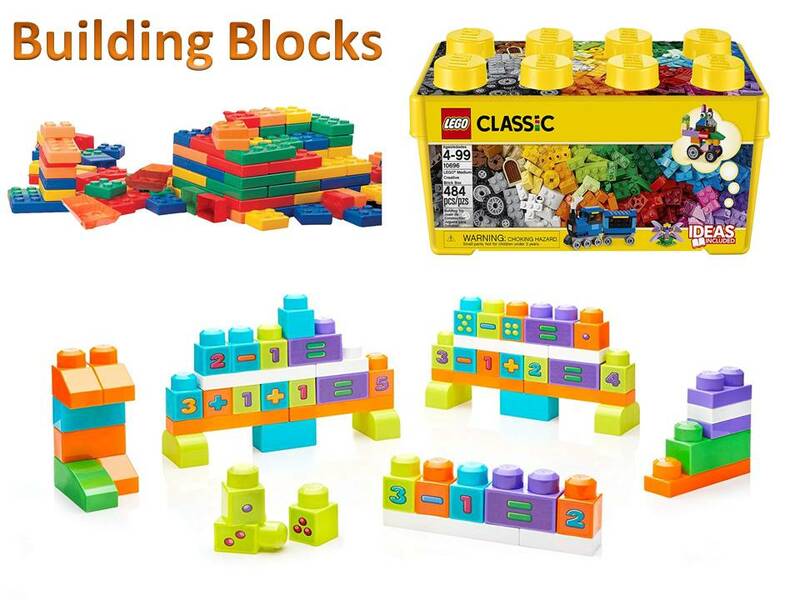 These Building Blocks encourage their creativity and imagination as well as educate the basics of learning. 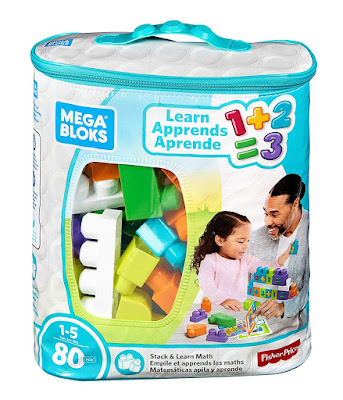 Mega Block building basic blocks include 80 pieces big size block with the math-themed playset. Building blocks feature with numbers, pictograms and math-symbols. The set comes with idea cards for building different math problems so your kid can build up academic and problem-solving skills as they play. 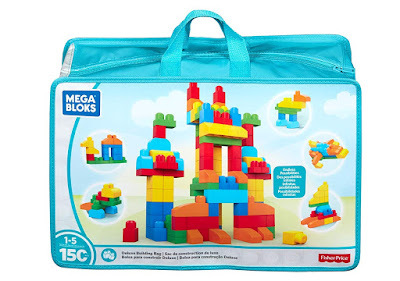 Mega Blocks Deluxe Building Bag includes 150 pieces with new shapes, to encourage child's creativity and open-ended play. The building blocks help in creating a build tall tower, crazy castle, funny creatures and other things whatever your child can dream up. 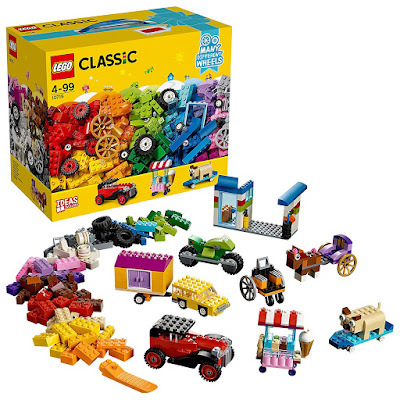 Lego classic creative bricks include a wide range fo cloured Lego Bricks in 35 different colours feature 18 tires and 18 wheel rims. Special pieces encourage child creativity and imagination. The child can build a train, tigers, windmills, flowers etc with Lego Bricks. Lego Bricks helps a child's gross motor skills. 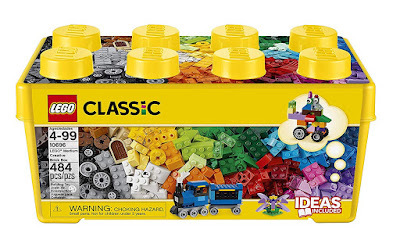 Lego Classic Creativity Bricks includes different lego wheel, bright and colourful bricks and including special eyes and shapes. The Lego Bricks helps child's Creativity, imagination and includes 3 levels of complexity. The Lego Classic Bricks toys grow with the child's age, 4 to 18 years old kids can play with it. This blogs set includes a mia mini-doll figure in a wetsuit, plus a velvet the seal figure. This set comes with a surf shop with opening door, beach area with sun lounger, jetty with buoys, surfboard stand, buildable kayak and rock for the seal. The accessory elements include a paddle, 2 surfboards, waterproof camera, sunglasses, binoculars, water bottles, postcard and a cash register. 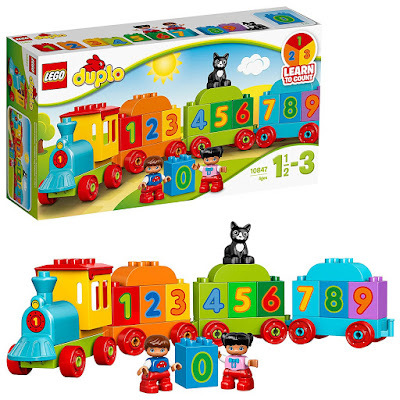 Lego Duplo Number Train Building Blocks include two child Lego Duplo figures, plus cat figure. Also includes buildable locomotive and three wagons. 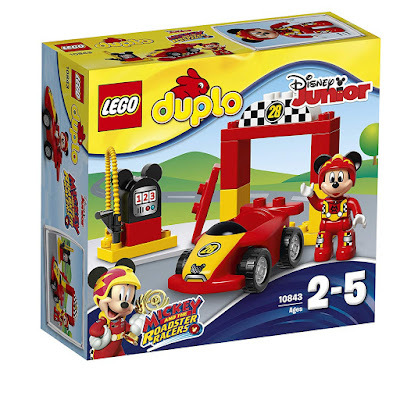 Lego Duplo Mickey racer Building Blocks Includes a Duplo figure Disney's Mickey Mouse in his racing outfit. This blog features a buildable roadster with removable spoiler, starting a gate and a gas pump mickey mouse iconic shaped ears. Yours little one mickey mouse fans will fall in love with this set.